Very deep ruby, almost black color; black cherry, blackberry, plum, cassis, floral notes on the nose; intense berries, black cherry, strawberry jam on the palate. 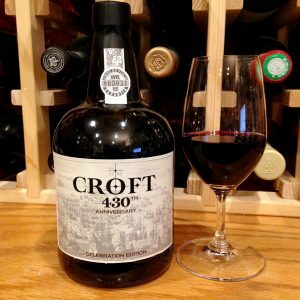 Croft was established in 1588 by Henry Thompson, making it the oldest Porto house still in operation, and this effort celebrates that history. 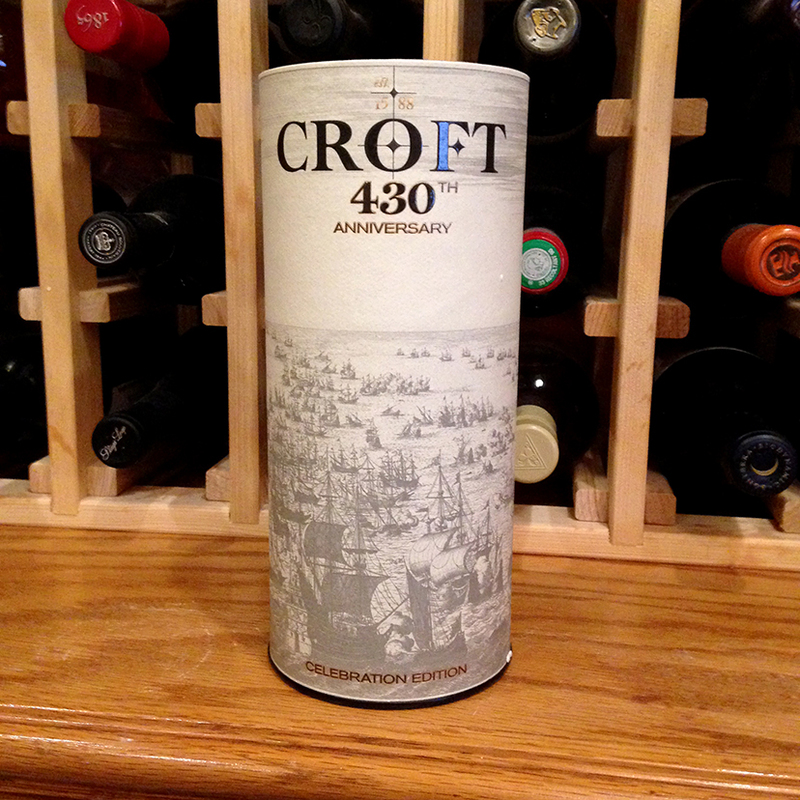 The label features the “Sinking of the Spanish Armada in 1588” painted by Dutch artist Jan Luyken. You can imagine finding this squat flagon-shaped bottle on those galleons. This comes in a special edition cylinder package. 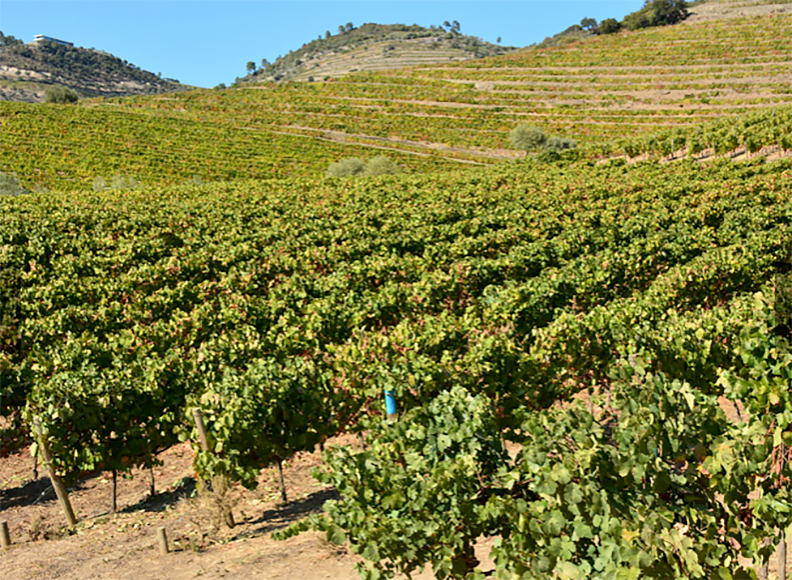 Devotion to tradition at Croft includes humans stomping grapes, but Croft also is an innovator, including producing the first rosé port beginning a decade ago. 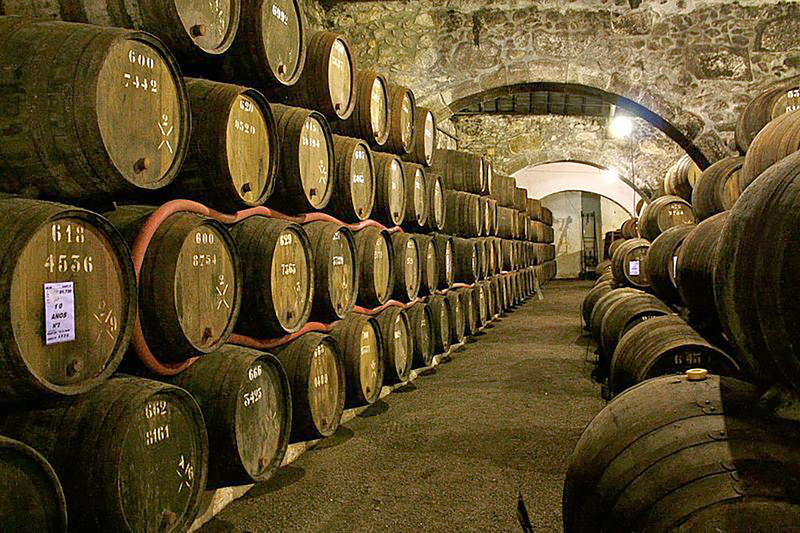 Thompson lived in the major English trading center of York, and it was from there he began trading in port wines. 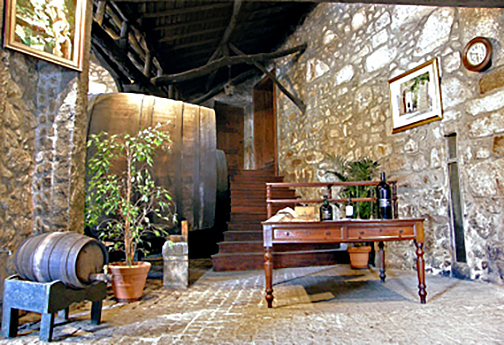 The wine and trading company had several names over the next two centuries. 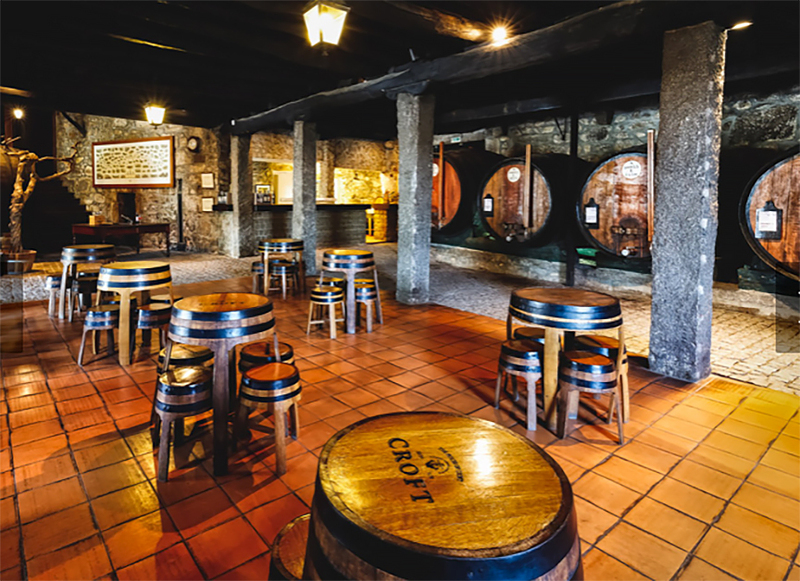 In the 1650s, the Thompson family transformed the winery and trading company into a port wine company. 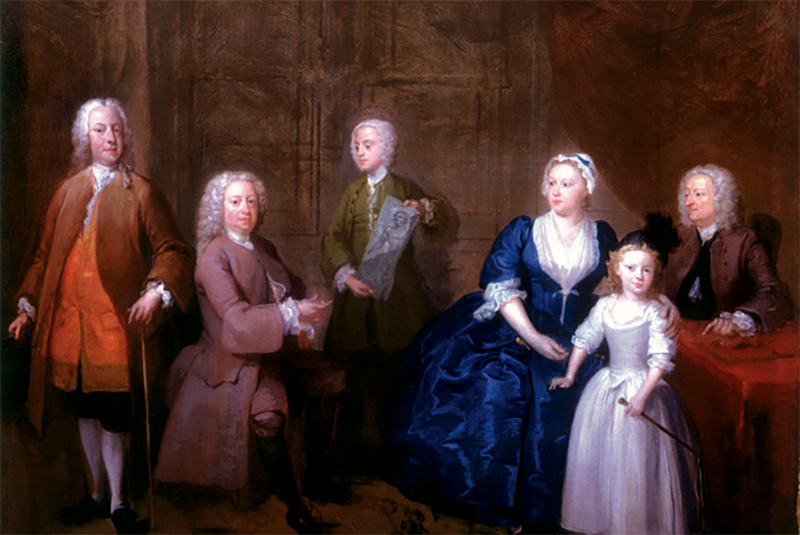 In 1681, Frances Thompson married Thomas Croft, thus fusing the two families. 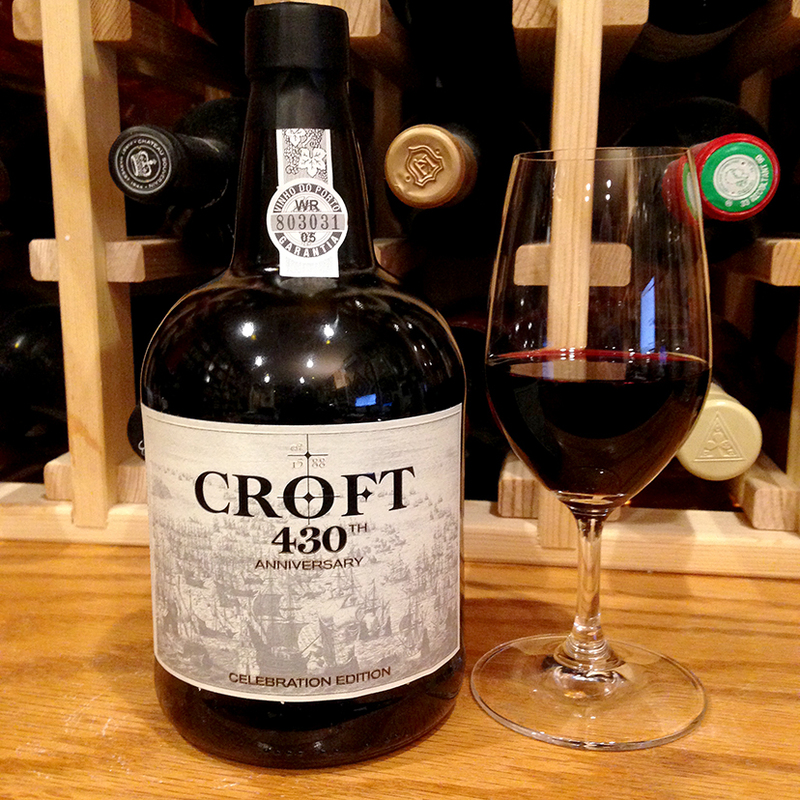 John Croft became the first Croft to become a partner in the company in 1736 and shortly afterward the company became Tilden, Thompson and Croft, and eventually just Croft. 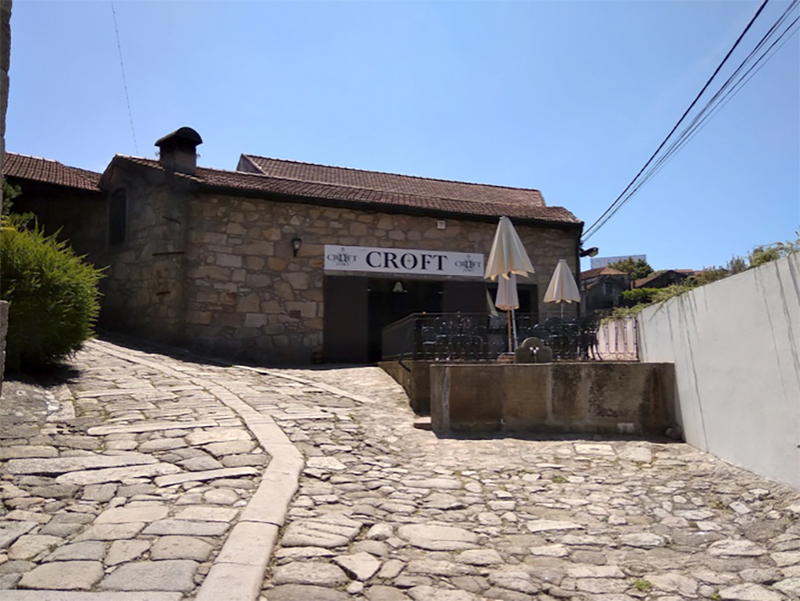 There is a detailed and interesting history on the Croft website, including tales of Jack Croft, a notable spy for England in the Napoleonic wars in Spain.